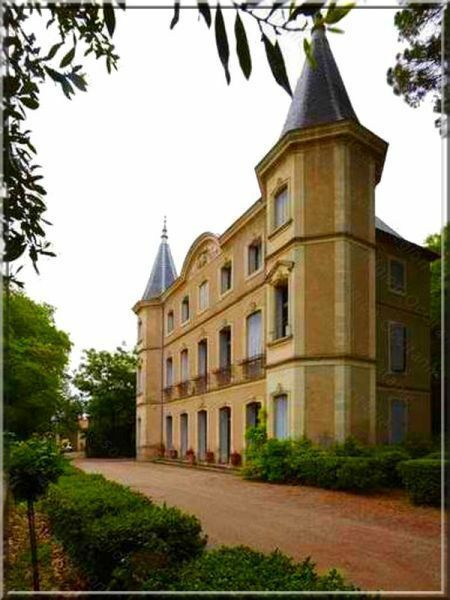 – Jean-Marie F5NLX will active as F5NLX/p on the 19th of April from Chateau l’Hermitage de Combas, WCA: F-06703, DFCF: 34-130. He plans to start at 7 UTC on 40 meters. QSL via bureau, e-QSL and direct for SWL. Please spot him in DX cluster if you hear. 73 & 11! [tnx info F5NLX]. 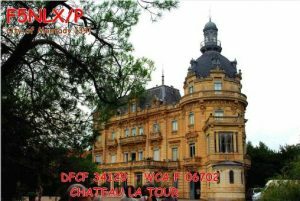 – Jean-Marie F5NLX will active as F5NLX/p on the 15th of April from Chateau la Tour, WCA: F-06702, DFCF: 34-129. He plans to start at 7 UTC on 40 meters. QSL via bureau, e-QSL and direct for SWL. Please spot him in DX cluster if you hear. 73 & 11! [tnx info F5NLX]. – Jean-Marie F5NLX will active as F5NLX/p on the 9th of April from Tour du Chateau, WCA: F-06701, DFCF: 34-128. He plans to start at 7 UTC on 40 meters. QSL via bureau, e-QSL and direct for SWL. Please spot him in DX cluster if you hear. 73 & 11! [tnx info F5NLX]. 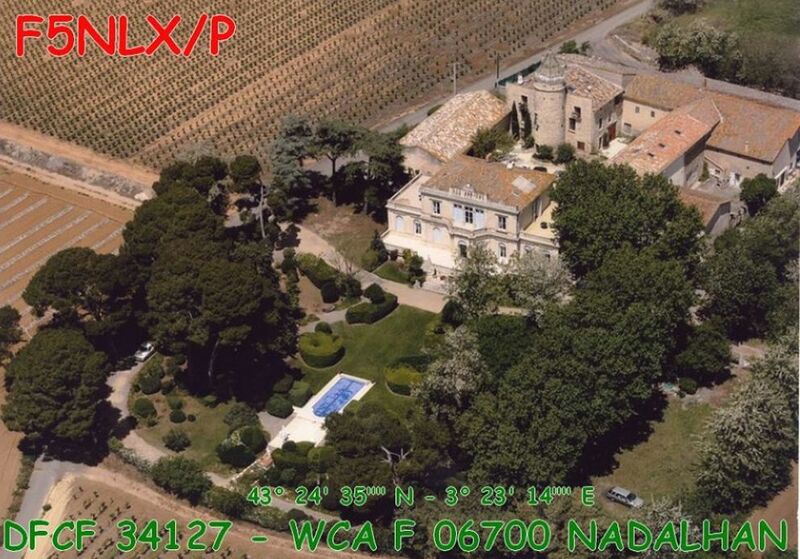 – Jean-Marie F5NLX will active as F5NLX/p on the 5th of April from Chateau de Nadalhan, WCA: F-06700, DFCF: 34-127. He plans to start at 7 UTC on 40 meters. QSL via bureau, e-QSL and direct for SWL. Please spot him in DX cluster if you hear. 73 & 11! [tnx info F5NLX]. 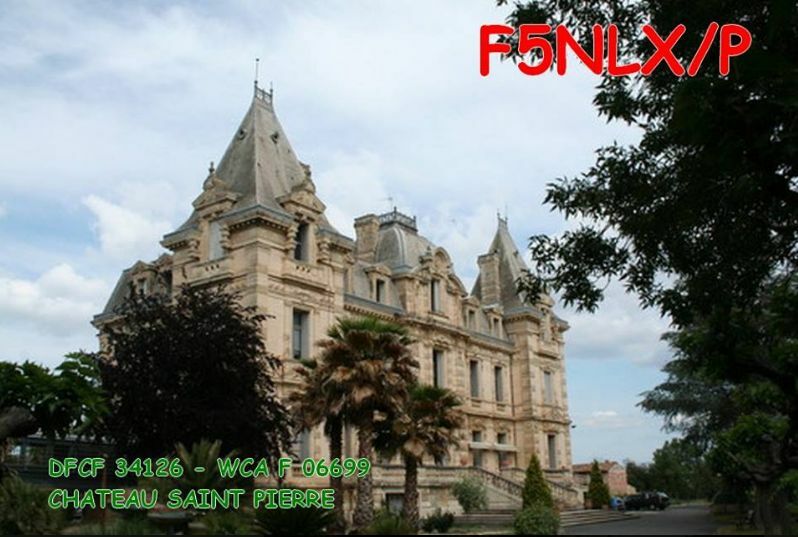 – Jean-Marie F5NLX will active as F5NLX/p on the 28th of March from Chateau Saint Pierre, WCA: F-06699, DFCF: 34-126. He plans to start at 8 UTC on 40 meters. QSL via bureau, e-QSL and direct for SWL. Please spot him in DX cluster if you hear. 73 & 11! [tnx info F5NLX]. 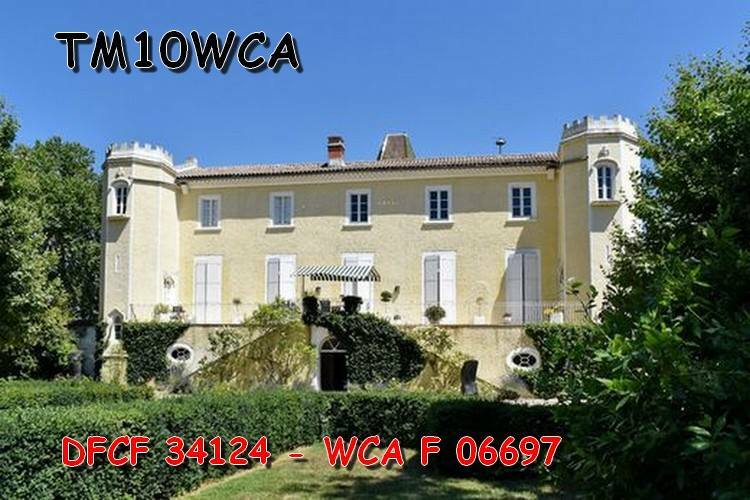 – Jean-Marie F5NLX will active by special call TM10WCA devoted to the 10th anniversary of WCA foundation on the 18th of March from Chateau Saint Jean de Libron, WCA: F-06697, DFCF: 34-124. He plans to start at 12:30 UTC on 40 meters. 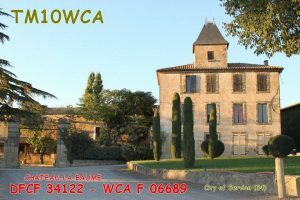 QSL via bureau, e-QSL and direct for SWL. Please spot him in DX cluster if you hear. 73 & 11! [tnx info F5NLX]. 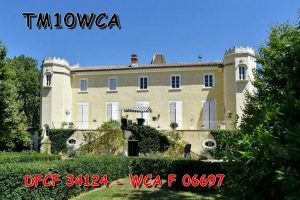 – Jean-Marie F5NLX will active by special call TM10WCA devoted to the 10th anniversary of WCA foundation on the 11th of March from Chateau De Vargoz, WCA: F-05579, DFCF: 34-045. He plans to start at 12:30 UTC on 40 meters. QSL via bureau, e-QSL and direct for SWL. Please spot him in DX cluster if you hear. 73 & 11! [tnx info F5NLX]. – Jean-Marie F5NLX will active by special call TM10WCA devoted to the 10th anniversary of WCA foundation on the 7th of March from Chateau La Baume, WCA: F-06689, DFCF: 34-122. He plans to start at 12:30 UTC on 40 meters. QSL via bureau, e-QSL and direct for SWL. Please spot him in DX cluster if you hear. 73 & 11! [tnx info F5NLX]. 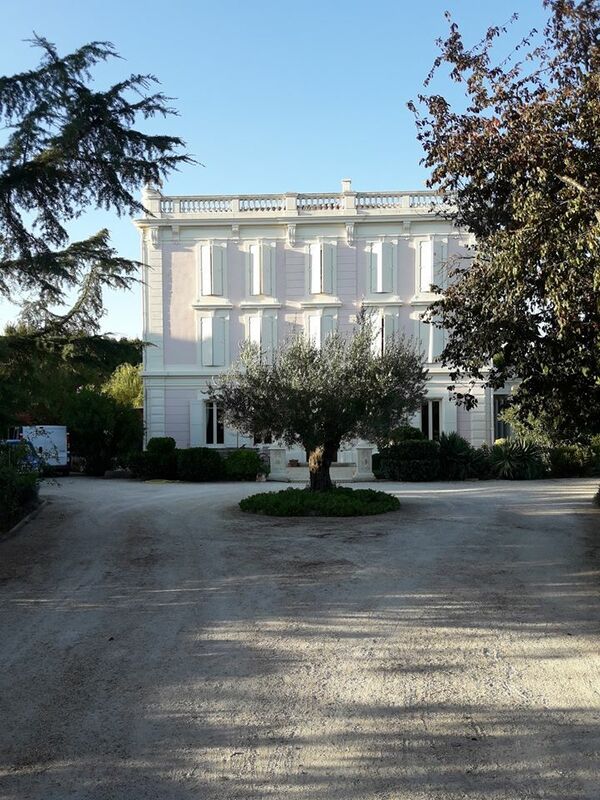 – Jean-Marie F5NLX will active by special call TM10WCA/p devoted to the 10th anniversary of WCA foundation on the 4th of March from Chateau la Valmale, WCA: F-06688, DFCF: 34-121 located in Plaine des Castans, WWFF: FFF-2411. QSL via bureau, e-QSL and direct for SWL. Please spot him in DX cluster if you hear. 73 & 11! [tnx info F5NLX]. 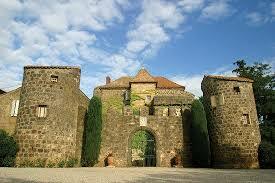 – Jean-Marie F5NLX will active as F5NLX/p on the 19th of February from Chateau la Roque, WCA: F-06687, DFCF: 34-120. He plans to start at 12:30 UTC on 40 meters and work CW and SSB. QSL via bureau, e-QSL and direct for SWL. Please spot him in DX cluster if you hear. 73 & 11! [tnx info F5NLX]. 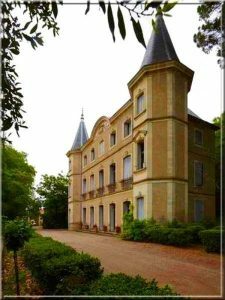 – Jean-Marie F5NLX will active as F5NLX/p on the 12th of February from Chateau de Cabrials, WCA: F-06686, DFCF: 34-119. He plans to start at 12:30 UTC on 40 meters and work CW and SSB. QSL via bureau, e-QSL and direct for SWL. Please spot him in DX cluster if you hear. 73 & 11! [tnx info F5NLX]. – Jean-Marie F5NLX will active as F5NLX/p on the 5th of February from Chateau St. Genies de Menestrol, WCA: F-06679, DFCF: 34-118. He plans to start at 12:30 UTC and work CW and SSB. QSL via bureau, e-QSL and direct for SWL. Please spot him in DX cluster if you hear. 73 & 11! [tnx info F5NLX]. 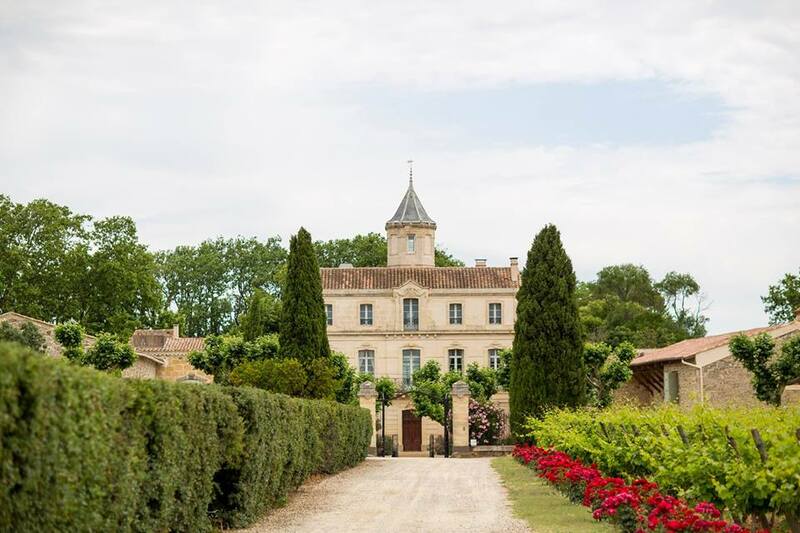 – Jean-Marie F5NLX will active as F5NLX/p on the 29th of January from Chateau Sainte Rose, WCA: F-06678, DFCF: 34-117. He plans to start at 12:30 UTC and work CW and SSB. QSL via bureau, e-QSL and direct for SWL. Please spot him in DX cluster if you hear. 73 & 11! [tnx info F5NLX]. 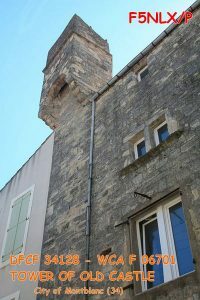 – Jean-Marie F5NLX will active as F5NLX/p on the 22nd of January from Tour Medievale de Valros, WCA: F-05582, DFCF: 34-048, Eglise Saint Etienne (MH), PC-34XXX, Tour De Chappe De Valros, TDC-34748. 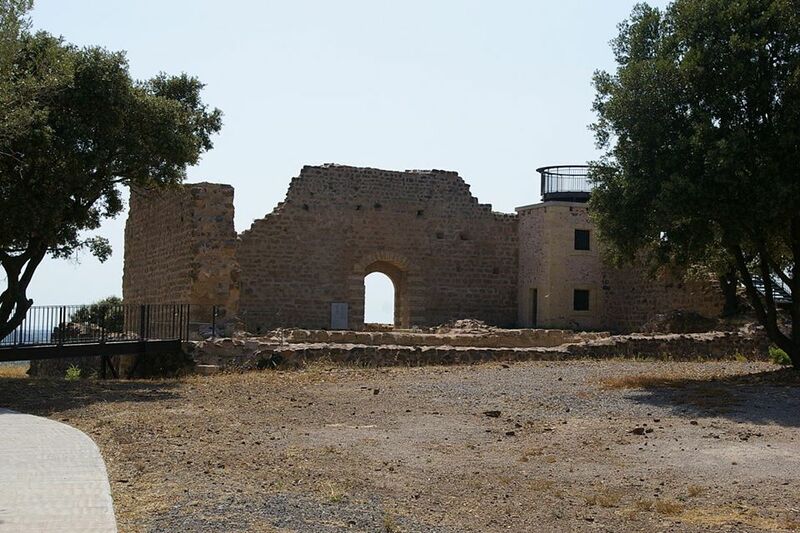 He plans to start at 7:30 UTC on 7.095 MHz (+/- 3 kHZ), from 8 UTC on 14 MHz SSB, from 9 UTC on 14 MHz CW, from 9:30 UTC on 7 MHz CW and finish on 7 MHz SSB. QSL via bureau, e-QSL and direct for SWL. Please spot him in DX cluster if you hear. 73 & 11! [tnx info F5NLX]. 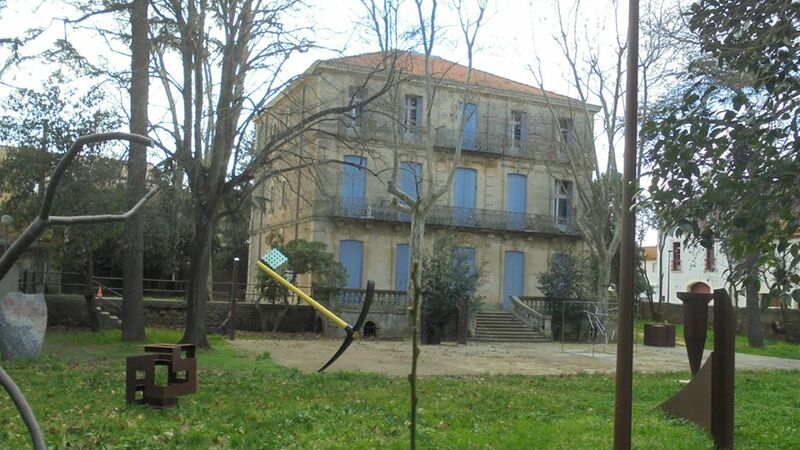 – Jean-Marie F5NLX will active as F5NLX/p on the 15th of January from Chateau de Poussan le Haut, WCA: F-06672, DFCF: 34-116 located in Collines Nord de Lespignan, WWFF: FFF-1045. He plans to start at 12:30. QSL via bureau, e-QSL and direct for SWL. Please spot him in DX cluster if you hear. 73 & 44 & 11! [tnx info F5NLX]. 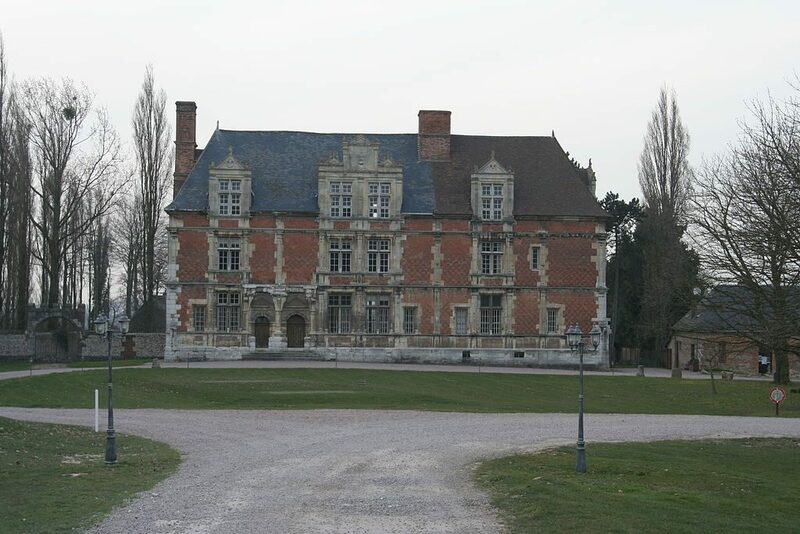 – Jean-Marie F5NLX will active as F5NLX/p on the 22nd of December from Manoir de la Bouteillerie, WCA: F-06677(NEW ONE), DFCF: 76-098 (NEW ONE), DCPF: 76 PT 013, Eglise Saint Julien, PC-76011. 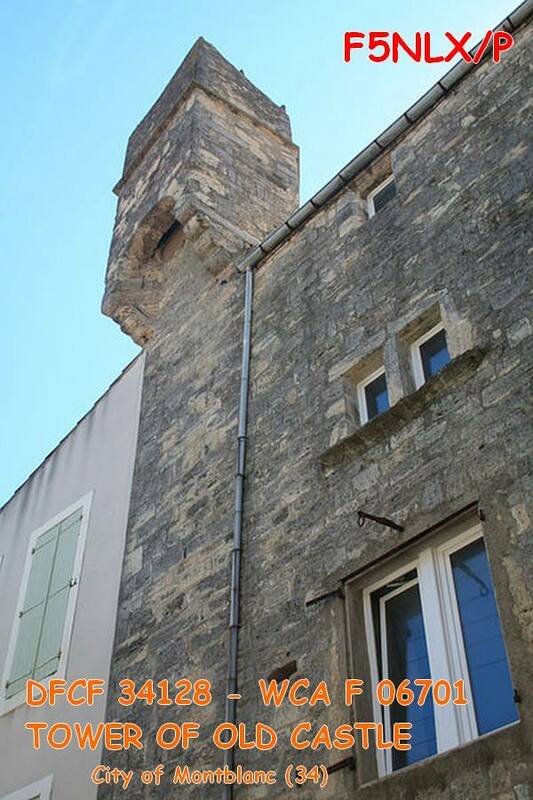 He plans to start SSB at 6:30 to 7:45 UTC on 7.095 (+/- 3), at 7:30 UTC on 20 meters CW, at 8 UTC on 20 meters SSB , at 8:30 to 9 UTC on 40 meters CW and at 9 UTC on 40 meters SSB. QSL via bureau, e-QSL and direct for SWL. Please spot him in DX cluster if you hear. 73 & 11! [tnx info F5NLX]. 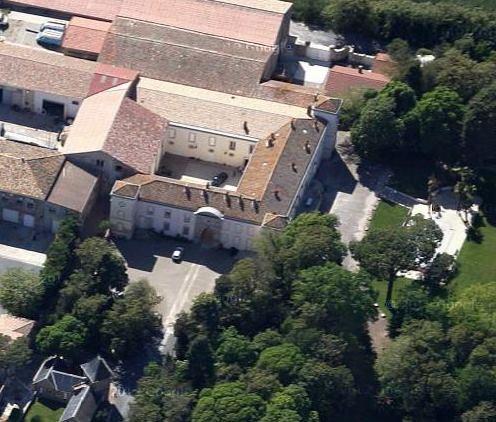 – Jean-Marie F5NLX will active as F5NLX/p on the 21st of December from Manoir de Bevilliers, WCA: F-06676(NEW ONE), DFCF: 76-097 (NEW ONE), Manoir de Bevilliers (MH), PC-76009, Encuvement Sur Abri Pour Canon 50 Mm Anti-Char PC-76010. He plans to start SSB at 6:30 to 7:45 UTC on 7.095 (+/- 3), at 7:30 UTC on 20 meters CW, at 8 UTC on 20 meters SSB , at 8:30 to 9 UTC on 40 meters CW and at 9 UTC on 40 meters SSB. QSL via bureau, e-QSL and direct for SWL. Please spot him in DX cluster if you hear. 73 & 11! [tnx info F5NLX]. 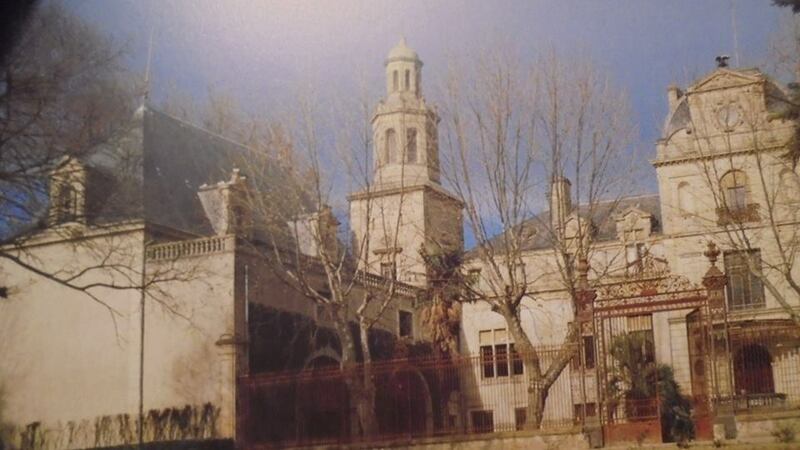 – Jean-Marie F5NLX will active as F5NLX/p on the 20th of December from Manoir de Gournay en Caux, WCA: F-06675(NEW ONE), DFCF: 76-096 (NEW ONE), Notre Dame de la Consolation, PC-76008. 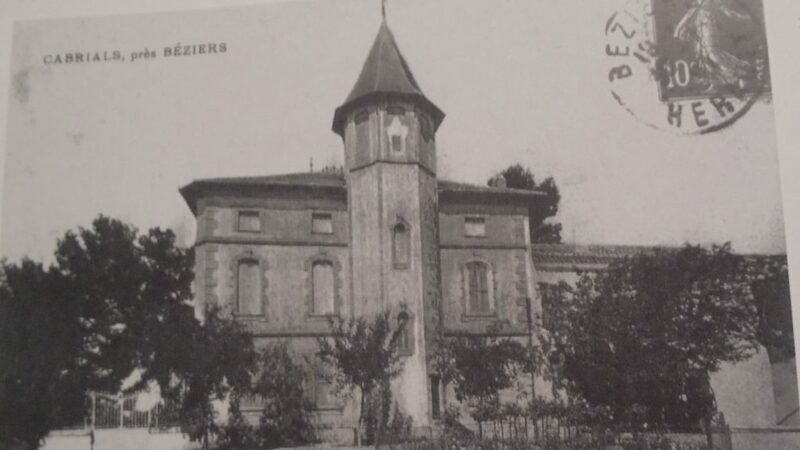 He plans to start SSB at 6:30 to 7:45 UTC on 7.095 (+/- 3), at 7:30 UTC on 20 meters CW, at 8 UTC on 20 meters SSB , at 8:30 to 9 UTC on 40 meters CW and at 9 UTC on 40 meters SSB. QSL via bureau, e-QSL and direct for SWL. Please spot him in DX cluster if you hear. 73 & 11! [tnx info F5NLX]. 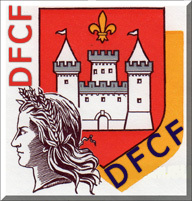 – Jean-Marie F5NLX will active as F5NLX/p on the 29th of November from Preignes le Neuf, WCA: F-06546 (NEW ONE), DFCF: 34-110 (NEW ONE) and Preignes le Vieux, WCA: F-01457, DFCF: 34-033 located in Plaine de Beziers-Vias, WWFF: FFF-2495 (NEW ONE), Pigeonniers de Preignes le Vieux, DCPF: 34 PA 019-020. He plans to start SSB at 6:30 to 7:45 UTC on 7.095 (+/- 3), at 7:30 UTC on 20 meters CW, at 8 UTC on 20 meters SSB , at 8:30 to 9 UTC on 40 meters CW and at 9 UTC on 40 meters SSB. QSL via bureau, e-QSL and direct for SWL. Please spot him in DX cluster if you hear. 73 & 11! [tnx info F5NLX]. 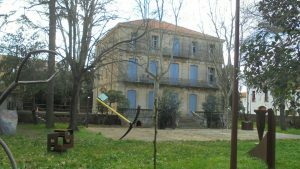 – Jean-Marie F5NLX will active as F5NLX/p on the 27th of November from Chateau la Dragonne, WCA: F-06669 (NEW ONE), DFCF: 34-112 (NEW ONE), Du Languedoc, DCPF: 34 PT 018, Pente Eau Fonseranes, DOHF: 34 PE 154, Ecluses de Fonseranes, DOHF: 34 EC 161 a 169. He plans to start SSB at 6:30 to 7:45 UTC on 7.095 (+/- 3), at 7:30 UTC on 20 meters CW, at 8 UTC on 20 meters SSB , at 8:30 to 9 UTC on 40 meters CW and at 9 UTC on 40 meters SSB. QSL via bureau, e-QSL and direct for SWL. Please spot him in DX cluster if you hear. 73 & 11! [tnx info F5NLX].